Close distance to 1604/Potranco Rd., Sea World, Citibank Corp, Lackland AFB, Northwest Vista College. Also a great variety of shopping at Alamo Ranch, La Cantera and The Rim. 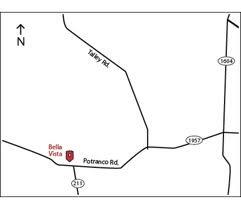 Within the area of Bella Vista homes for sale are many employment and educational opportunities. There is a grand variety in Bella Vista Listings up to 5 bedroom and a 3 car garage home. 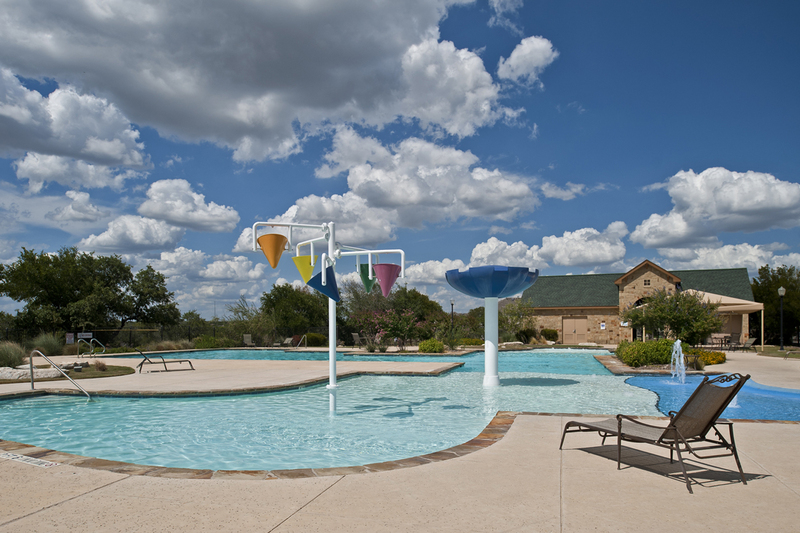 This great new community comes with a swimming pool and a playground. Bella Vista builders have kept the mature lush trees. Certain Bella Vista homes for sale are built on a greenbelt. With the need for space these days you will not find many subdivisions to include a 3 car garage. Some homes in this community are built with a 3 car garage, water softners, and natural gas. 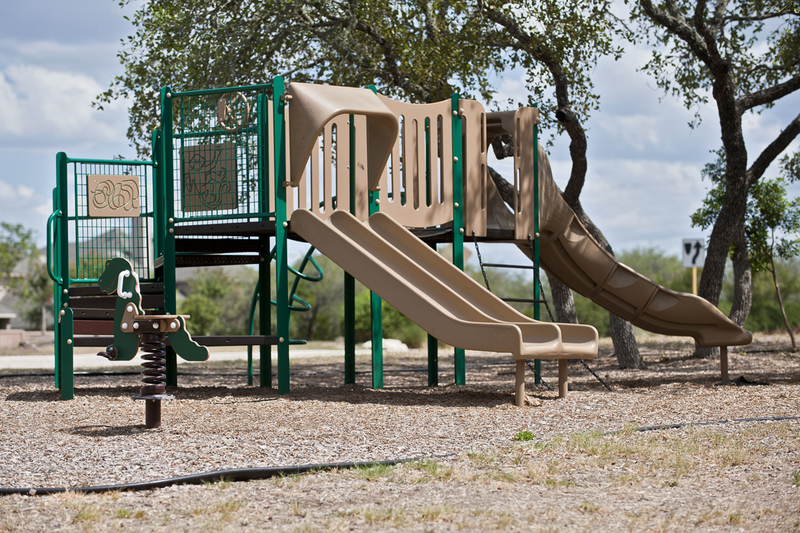 Students will attend on site Langley Elementary School, Briscoe Middle school and Brennan High School. 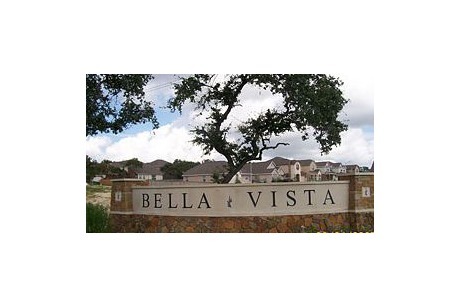 Bella Vista homes for sale range between 180,000 to the high 300’s. Many of the Bella Vista listings could be considered for FHA and VA loans. Lower your monthly payment right away with no city taxes hooked on. Take a look at the selection of Bella Vista Listings below. SELLING IN Bella Vista? Click Here to list with one of Texas’ Top RE/MAX Teams, Get Yours SOLD!